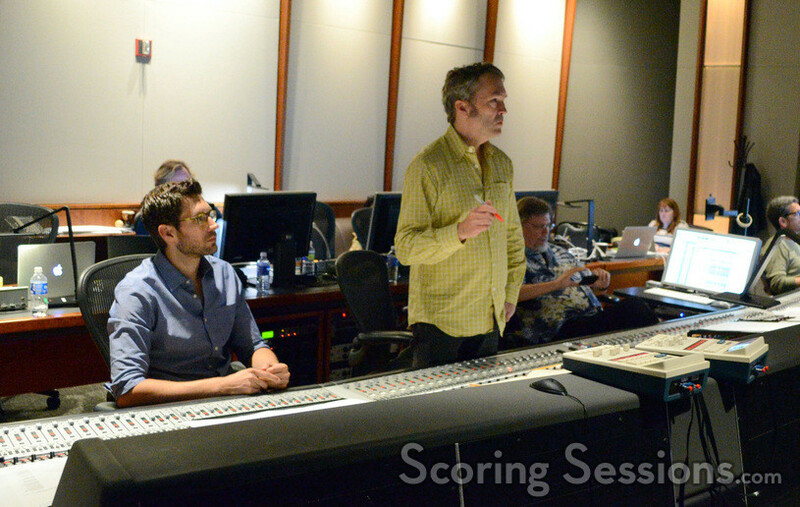 Last summer, Oscar-nominated composer Carter Burwell was at the Eastwood Scoring Stage at Warner Bros. to record his score to Disney’s The Finest Hours, based on the true story about an incredible 1952 coast guard rescue, directed by Craig Gillespie. 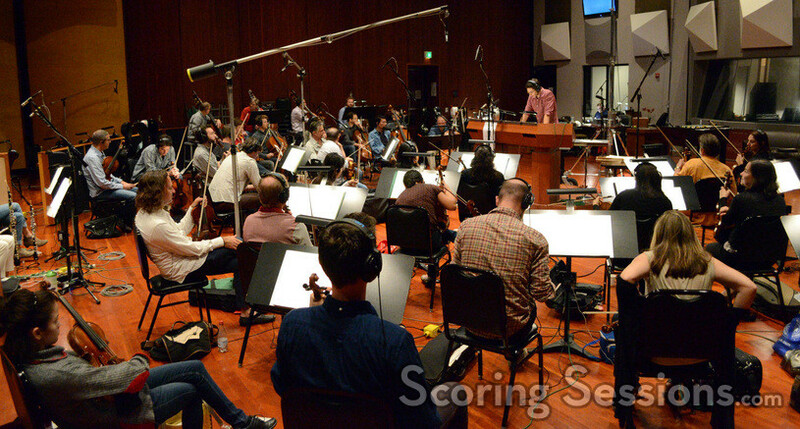 The film opens today and we’re thrilled to bring our readers the exclusive photos from the scoring session! 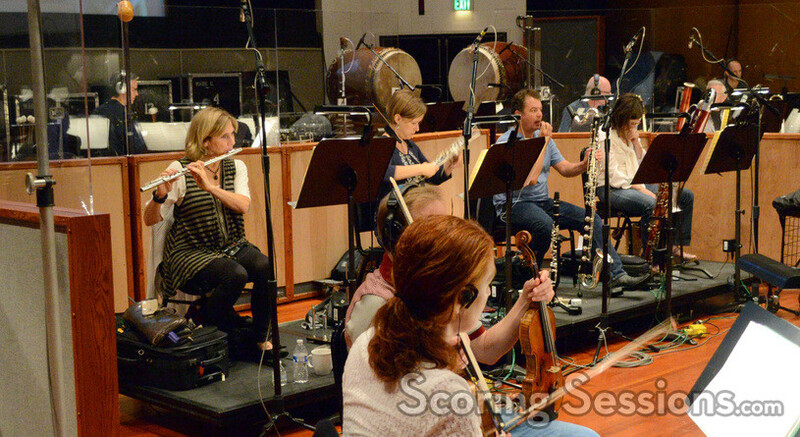 The music for The Finest Hours was conducted by composer Carter Burwell, who led a 42-piece ensemble of the Hollywood Studio Symphony in the first round of recording that took place in July 2015. 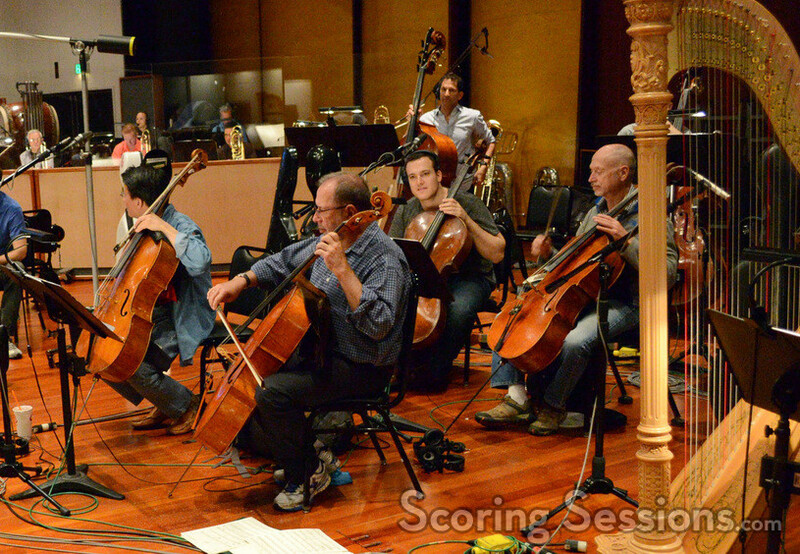 Additional music was composed and conducted by Philip Klein, at a pick-up session in October 2015, with a 61-piece orchestra, also recorded at Warner Bros. 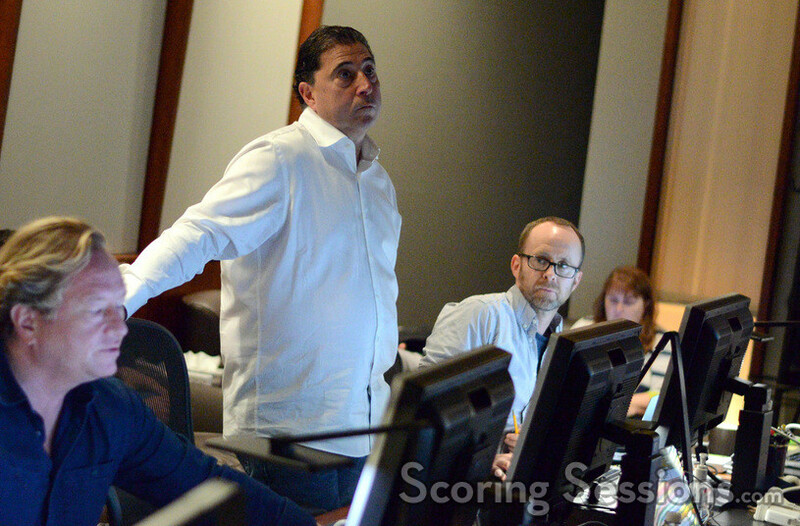 In the booth, during the first round of sessions, scoring mixer Michael Farrow was joined by additional music composer Philip Klein, music editor Adam Smalley, supervising music editor Jon Mooney, picture editor Tanya Riegel and post production supervisor Lori Korngiebel. 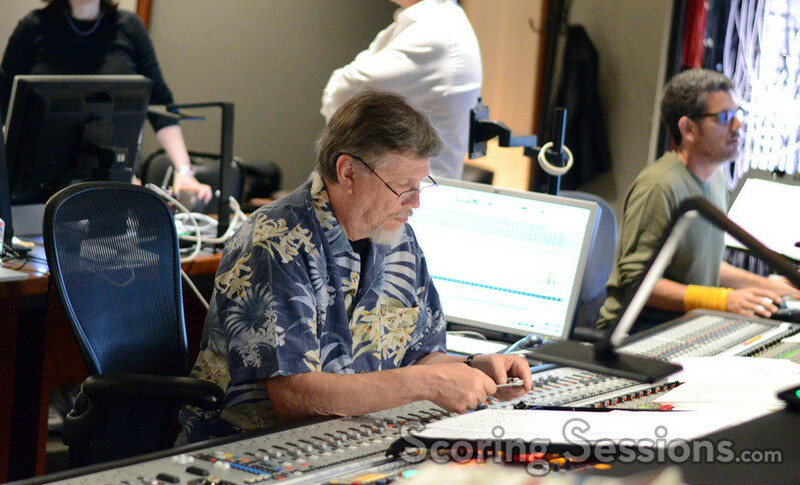 Walt Disney Pictures President of Music Mitchell Lieb was also on hand to give feedback. The Finest Hours is now playing in theaters. 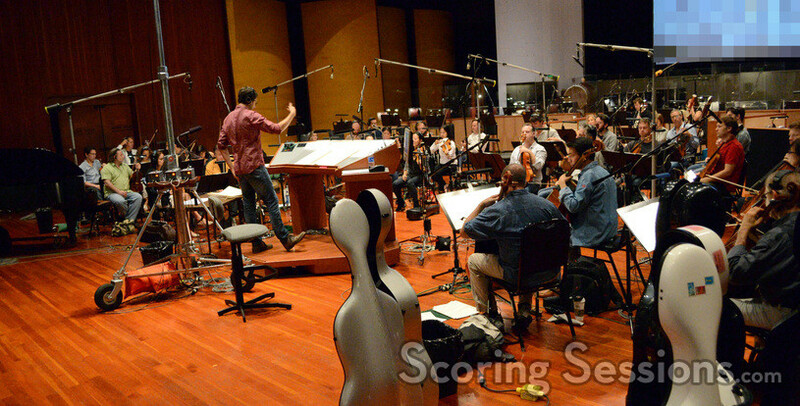 A soundtrack album is available digitally from Walt Disney Records. 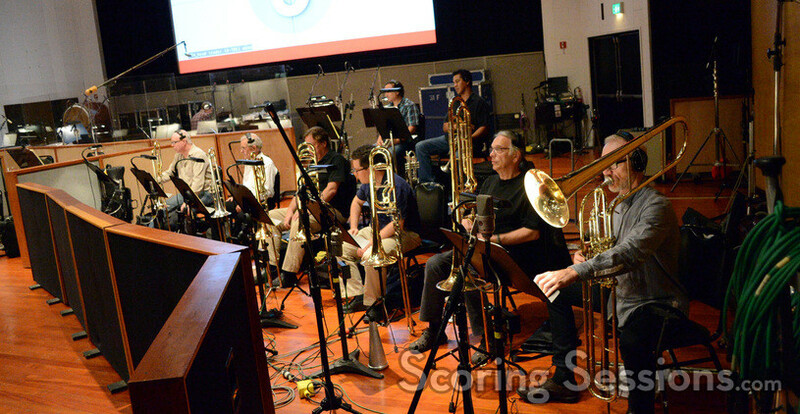 Editor’s note: a previous version of this article referred to supervising music editor Jon Mooney as the temp music editor. We regret the error.